Additionally, I have more crappy prizes coming in for the Spot The Ad contest - some of which actually involve a copy of the ad as the main image, so watch for photos and updates on that soon, as well! Hope everyone is having a happy holiday thus far. Bring on 2011! 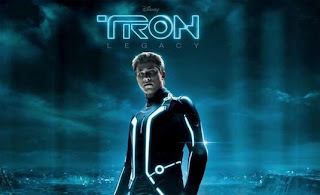 I've done a handful of movie reviews on this wee blog of mine, so this discussion with The Mad Hatter about TRON: Legacy isn't entirely out of my norm, but it is a bit. Vote For Carving The Light!!! You can also vote for it in Fiction, as well. What the heck, right? In fact, you can get away with writing it in for Debut Author, Goodreads Author, and Cover Art, to boot! I would encourage you to vote for Timothy D Rideout's Cherubs in the Mystery & Thriller section, as well. Go vote! No matter what you vote for, it's good to get people thinking about books, for a change, so get to it, folks! 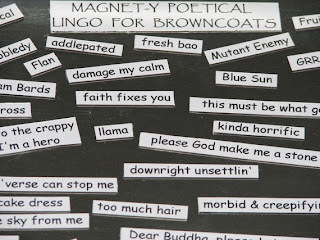 I've been debating about whether or not to mention this here, as it's not exactly something that I "wrote", per se, so I wasn't sure whether it should be included as part of this blog, or not. 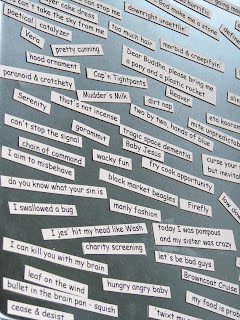 For all you Browncoats out there, I have created our very own fridge magnet poetry set! 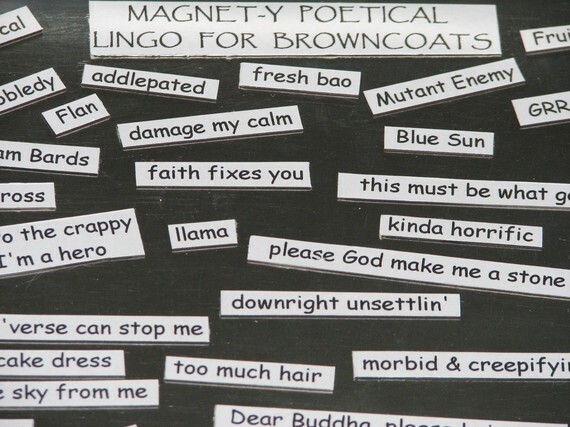 You can find it on Etsy and Ebay, so go have a look at the newly revamped Magnet-y Poetical Lingo For Browncoats! And I package them all in wee Chinese food take-out boxes to make 'em appear more stylish and irresistably cute! In the meantime, keep watching for my Ryerson ad around the city of Toronto, and enter the Spot The Ad contest for your chance to win! Please also take a moment to check out the free preview of my next project, Ebon Black and the Seven Dryads! Lots on the go...'tis the season, I suppose! So, with all that in mind, happy holidays one and all! Go here to read a short free preview of my current work-in-progress, Ebon Black and the Seven Dryads!!! But I wanted to just put it out there as we wade through this holiday season. There are some free previews of Carving The Light available out there on the world wide interweb! The first few pages of the book are visible through the Search Inside feature on the book page at Amazon.com (Carving The Light ). Additionally a full scene from further along in the story can be found here. In other news, the Ryerson Chang School ad is appearing more and more frequently across the city of Toronto, on subway platforms and now in public transit vehicles all over the place. So keep your eyes peeled and cameras at the ready! 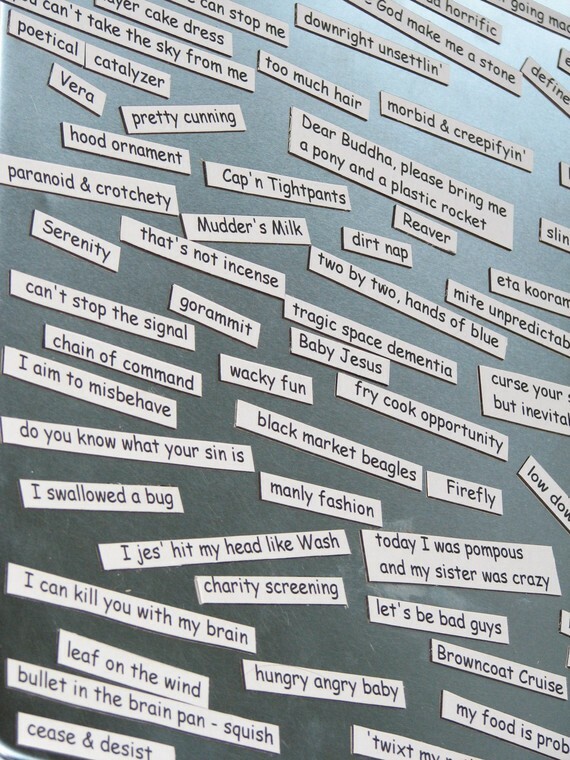 The Spot The Ad Contest is in full swing, and there are tons of crappy prizes to be won! Search Carving The Light on Facebook, and this blog, for full contest details! You Are Invited To The No Hope For Gomez! Birthday After Party!!! A kindle will be raffled off. Extra prizes for those who bring friends. Toronto - Spot The Ad Contest Now On!! !